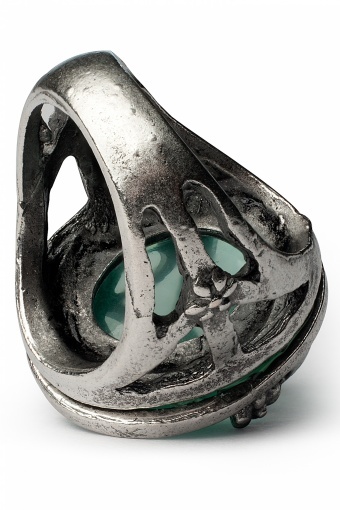 A Knight's Tale pale blue ring silver by From Paris With Love! 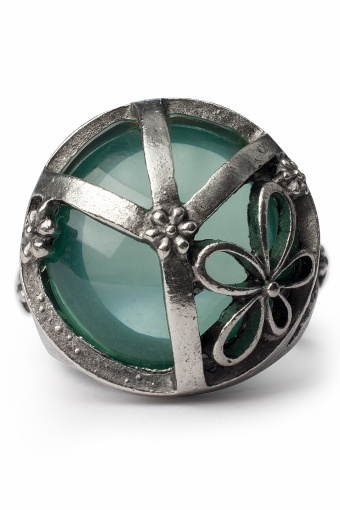 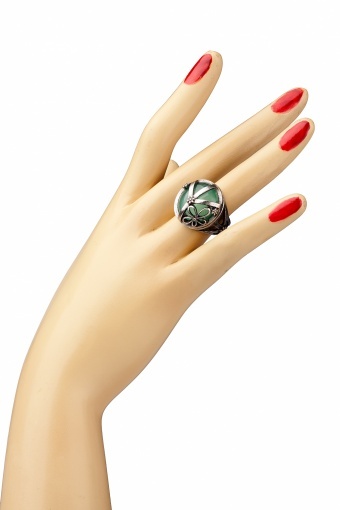 Very distinguished ring with pale blue tone acrylic stone under a beautiful cutted cover. 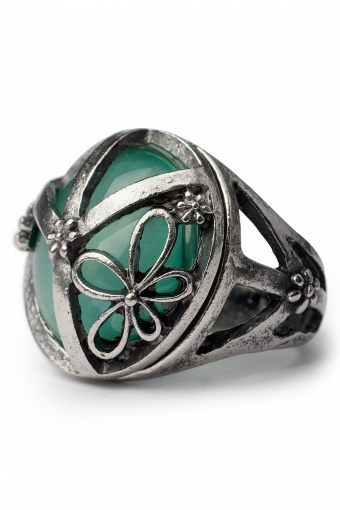 snelle levering en supermooie ring!